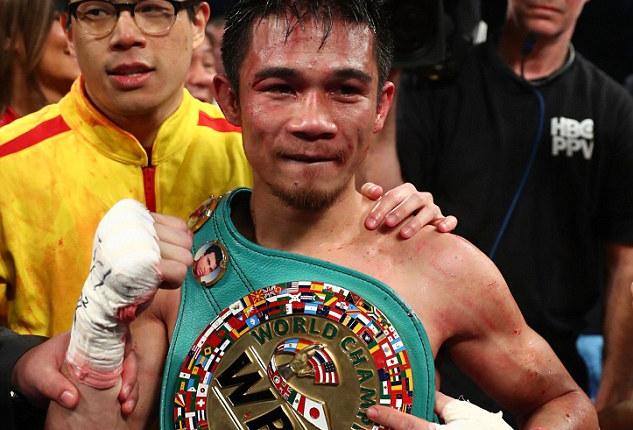 Srisaket Sor Rungvisai scored a unanimous decision win against Iran Diaz on Oct. 6, retaining his WBC Super Flyweight Title at One Championship Kingdom of Heroes in Bangkok, Thailand. Rungvisai dominated and controlled the action from the start, with some early power shots forcing Diaz into retreat. Diaz was landing some shots to the head in the fifth, but they did no good against the champion, who didn’t seem affected by them and walked through. Diaz’s performance improved in the sixth, but in the very next round Rungvisai rocked his challenger with hard body shots. Diaz showed great chin by not getting knocked down throughout the fight, despite getting nailed with some heavy leather. But at this point in the fight, there was nothing that could be done. The judges scored the bout in Rungvisai’s favor 119-109, 120-108 and 119-109. 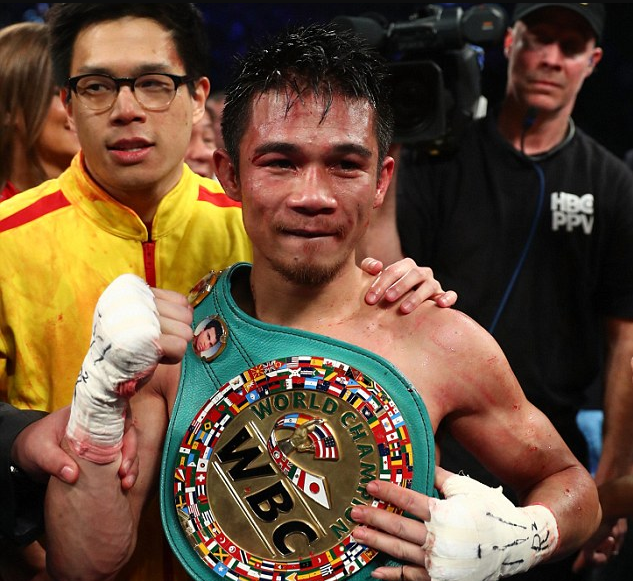 This was Rungvisai’s third fight of 2018, retaining with a decision over Juan Francisco Estrada back in February before a first-round knockout win over Young Gil Bae in July.